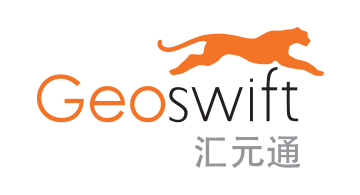 Geoswift is a regulated, specialist provider of two-way cross-border payments with China and founded to take advantage of opportunities between China and the rest of the world. Geoswift provides payment settlement, payment collection, remittances, pre-paid card and foreign exchange services to meet the needs of consumers for tuition payments, eCommerce and travel. Geoswift is headquartered in Hong Kong with worldwide offices in Shanghai, London, Vancouver, San Francisco and Seattle. Each location has a strategic function to service the needs of partners, technical development and regulatory bodies.